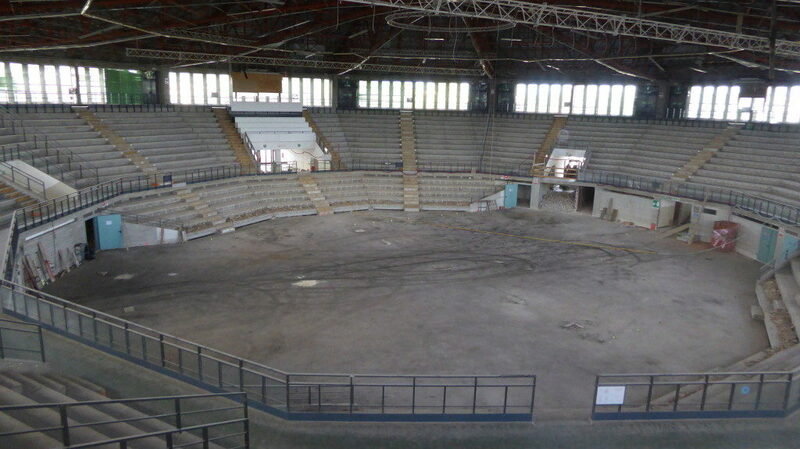 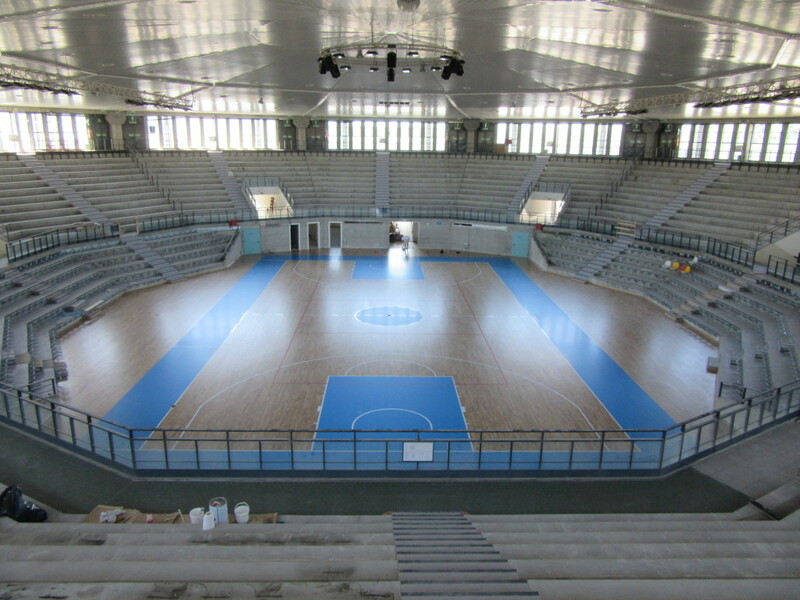 The “PalaCarnera” is absolutely one of the most important sports arena of the all north-east Italy, due also to the notorious celebrity who gives the name of the gym: Primo Carnera. 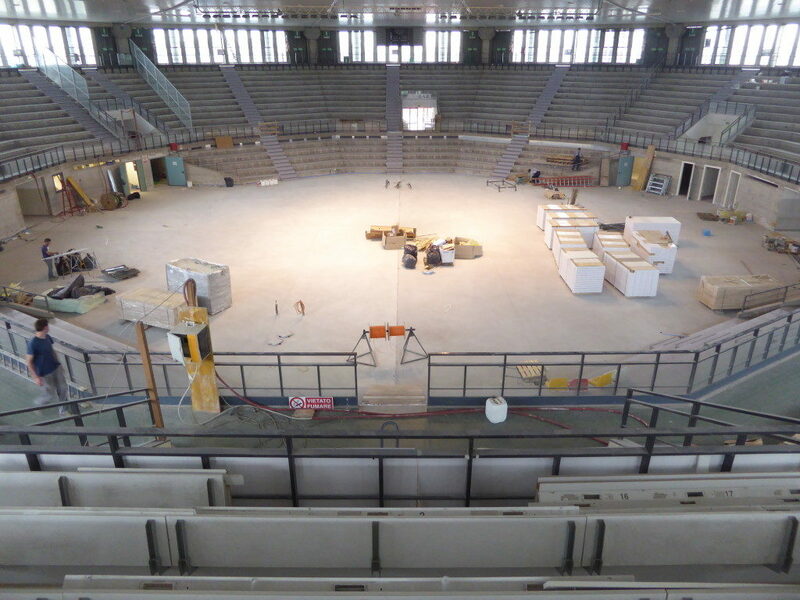 The sports arena, called as the famous boxer, actually born in the province of Pordenone, was recently, totally, renovated and refurbish. 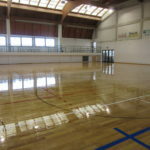 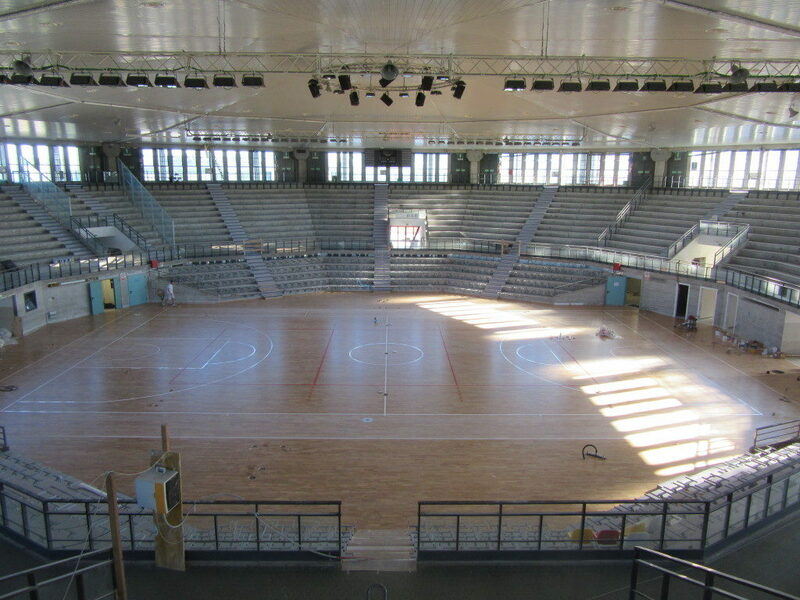 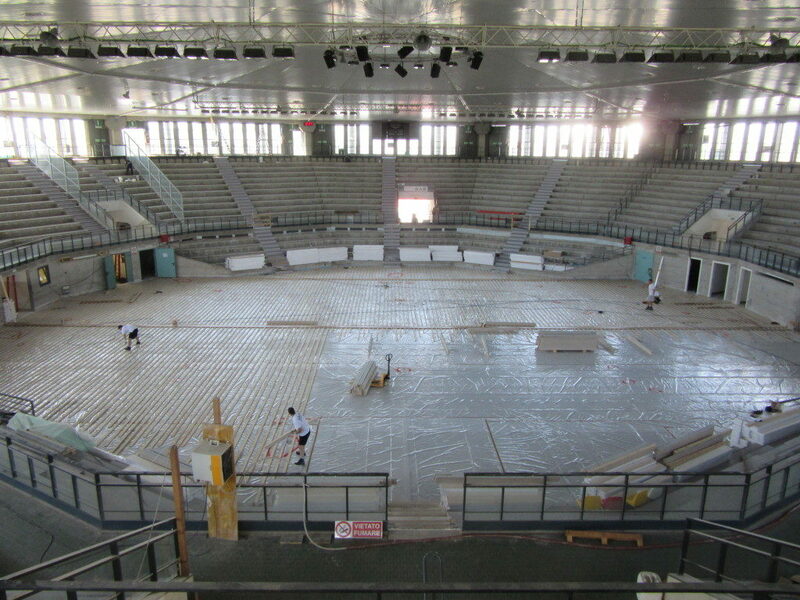 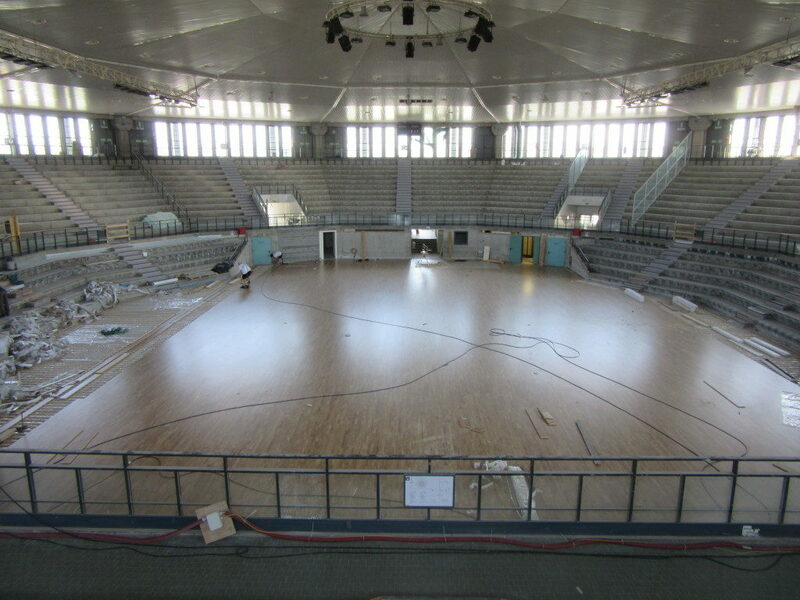 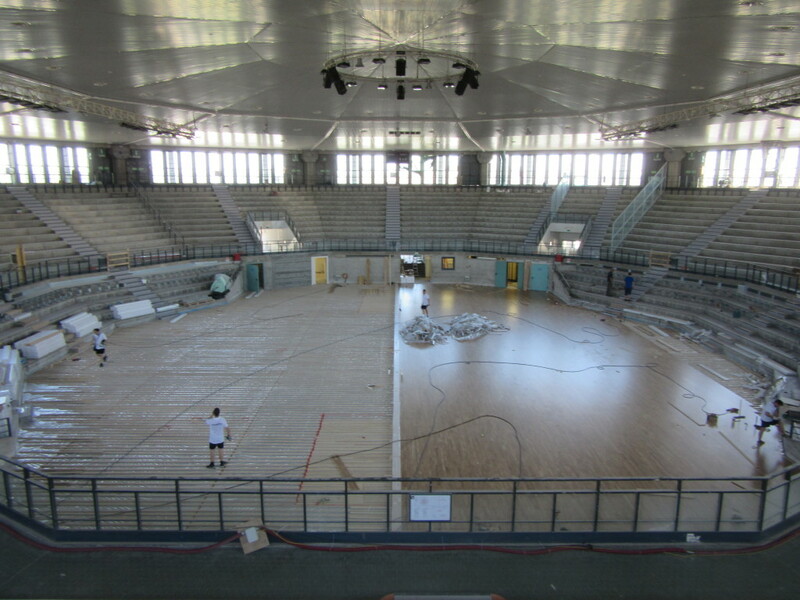 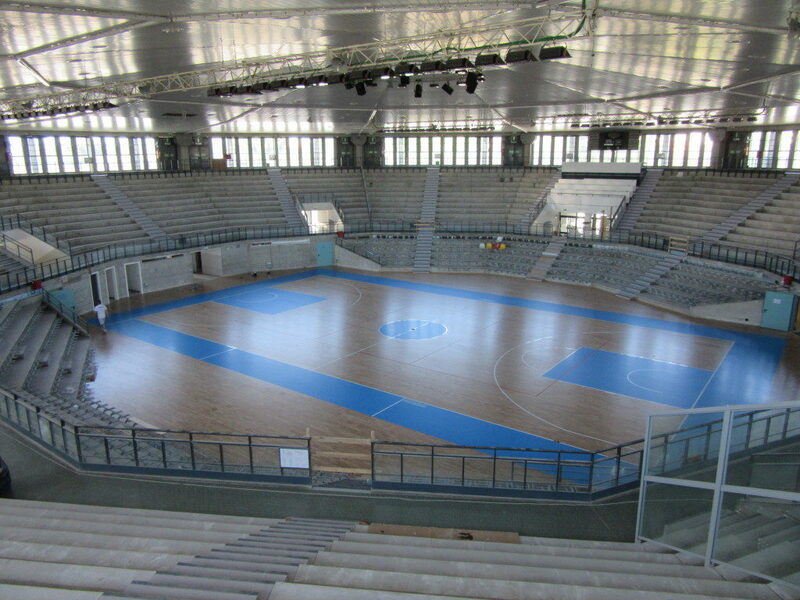 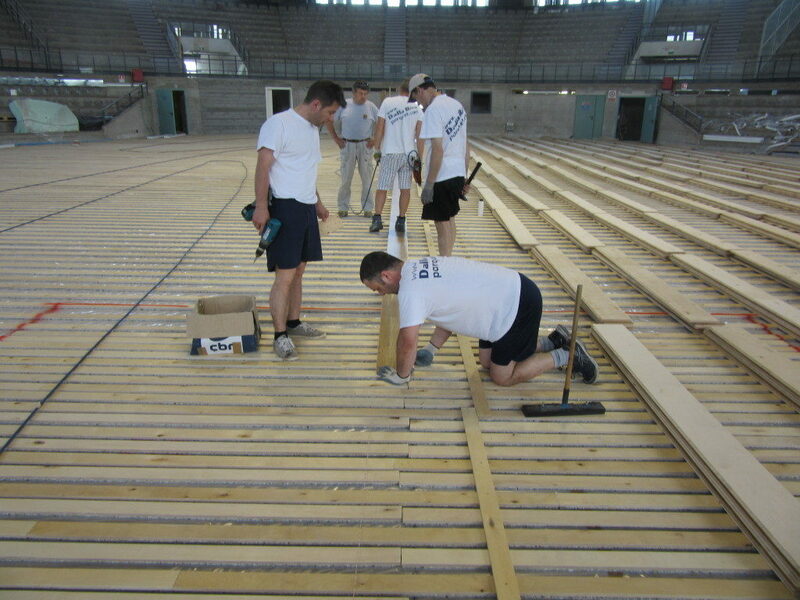 In the round architectural forms of sports arena, Dalla Riva Sportfloors was commissioned to install the wood floor with excellent features, adapt to be superimposed on the radiant heating system. 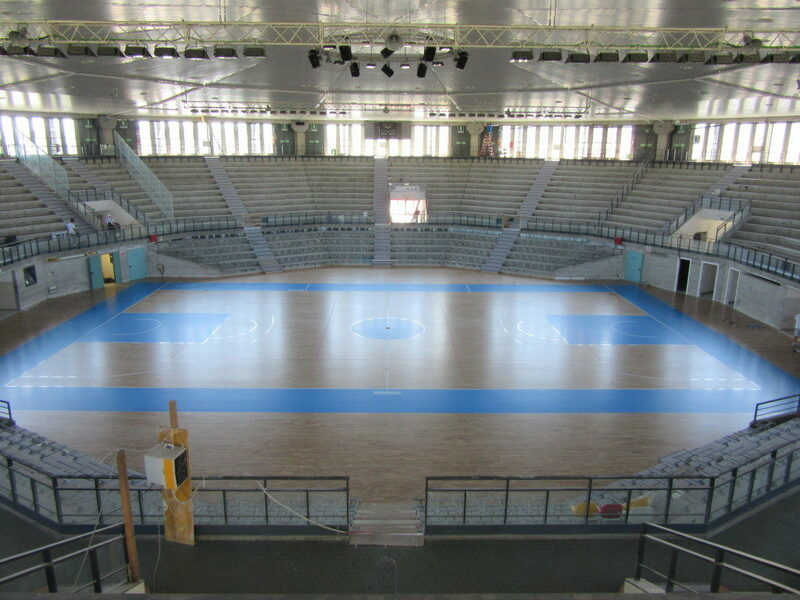 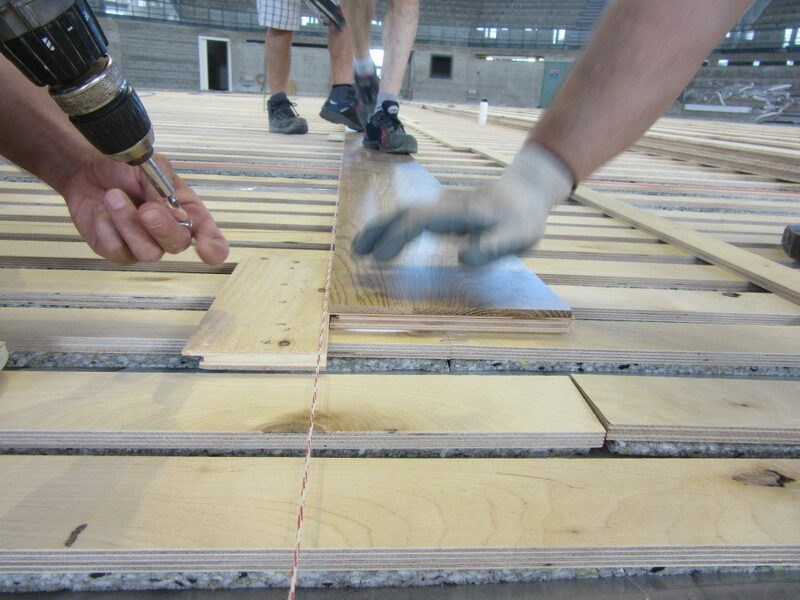 For the totally 1100 square meters of parquet of the prestigious indoor sports arena of Friuli Venezia Giulia, the company from Montebelluna has supplied the model called “Compact 6” able to offer high level perfomances and, in the same time, guarantee the low heat resistance. 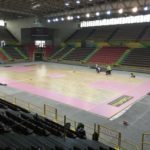 The “PalaCarnera”, shortly, will be use for all the home-competitions of Apu Udine Basket, team promoted in Serie A2 and trained by the coach Lino Lardo.